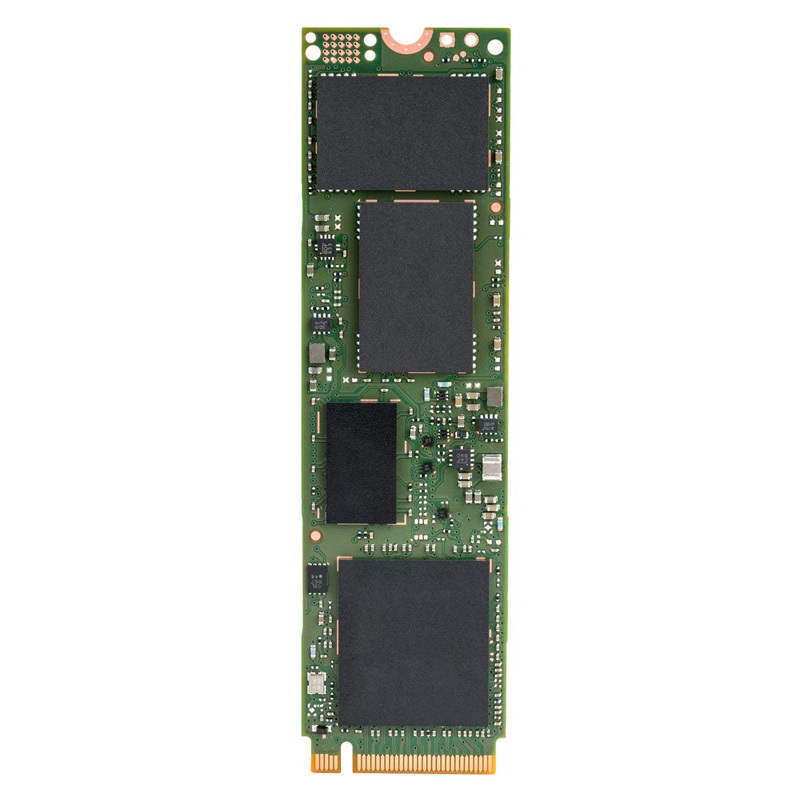 The Intel SSDPEKKA256G701 is P3100 series 256 GB internal solid state drive. It has PCI Express 3.0 drive interface and comes with 2.5 inch form factor. The SSD delivers 1400 mbps of read speed and 100 mbps write speed.